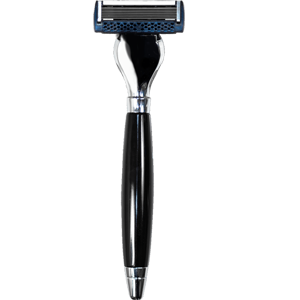 Get a FREE Bromleys Smooth Operator 7 Blade Razor! scroll down and fill out the form. -their site is getting hit hard, so it might take a while to get through. (Available Again)! Only those who have not received a free sample yet this year are eligible to redeem this offer.